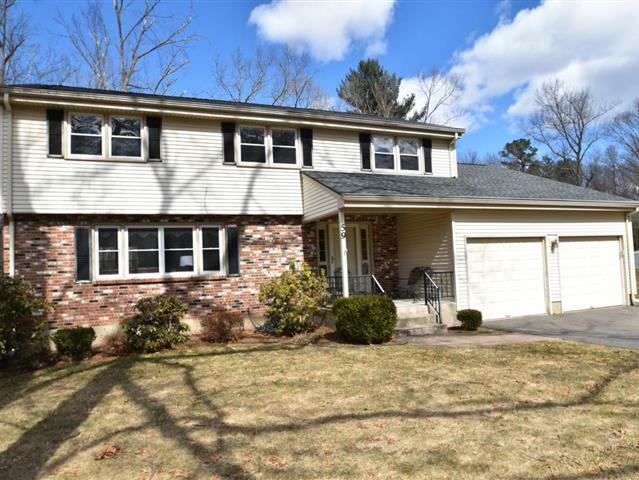 Meticulously maintained four-bedroom colonial. Newer remodeled kitchen with abundant counter space and soft-close cabinets. Spacious living room that flows through dining area and kitchen is perfect for entertaining. Fireplaced family room with access to deck overlooking above-ground pool. Newer windows, well pump & tank. Property backs to Rails-to-Trails. Pride of ownership abounds!